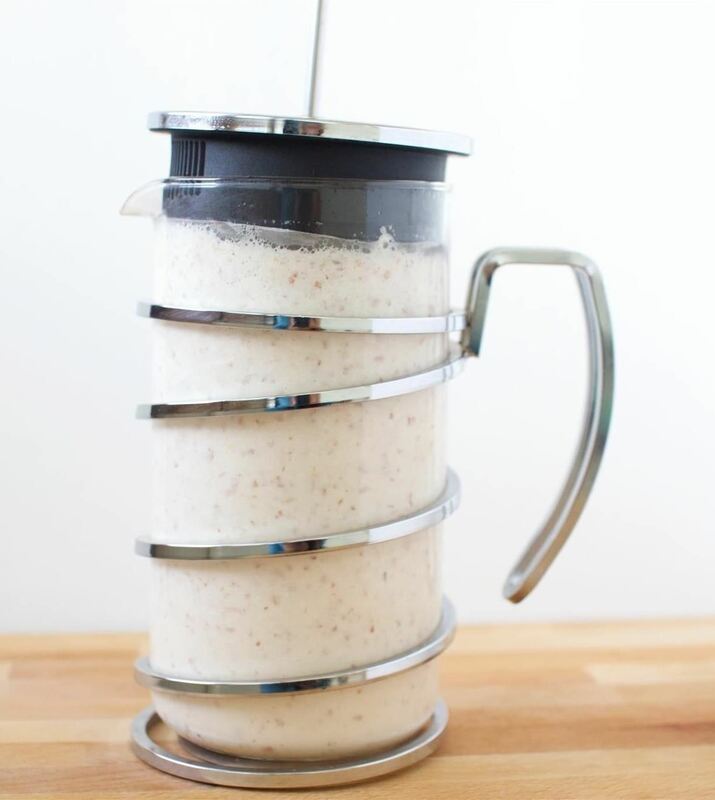 We've been on a constant hunt for the best way to make almond milk at home, and we think this trick might just be the most genius yet. You see, we've been big almond milk fans for years now. We put it in smoothies, coffee, baked goods, eggs; you name it, we've probably tried it with this delicious cow's milk alternative. But the traditional recipe for making almond milk (using a cheesecloth) is both messy and labor-intensive, and picking up almond milk at the store just doesn't taste as fresh (and may come with additives you didn't ask for). 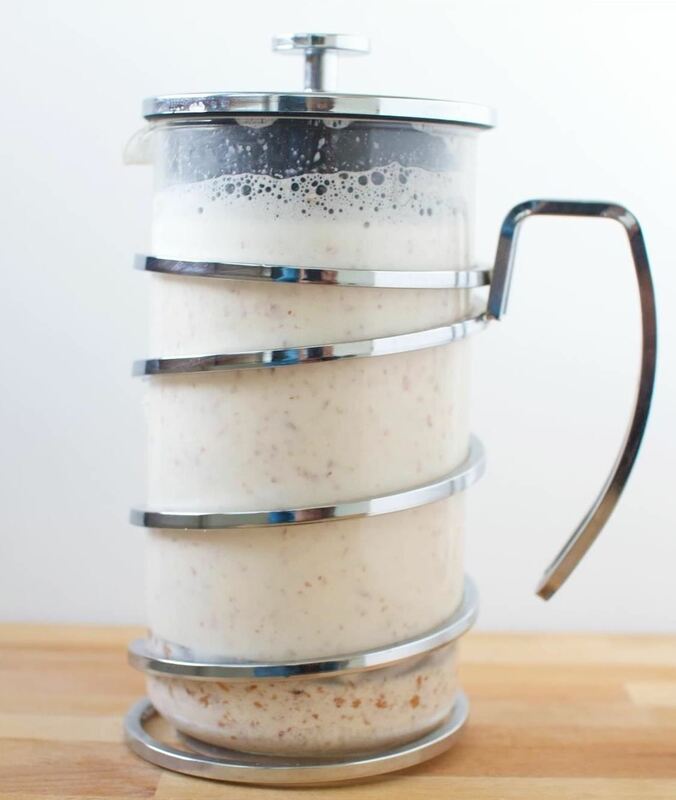 But by using a French press to make almond milk, we've solved all of those problems in one handy, inexpensive kitchen tool—which definitely sounds like a win-win, almond-fueled situation. In a big bowl, add the raw almonds, 5 cups of water, and sea salt. Cover and let soak overnight. You do not have to refrigerate the bowl; it can be left covered on the kitchen counter. 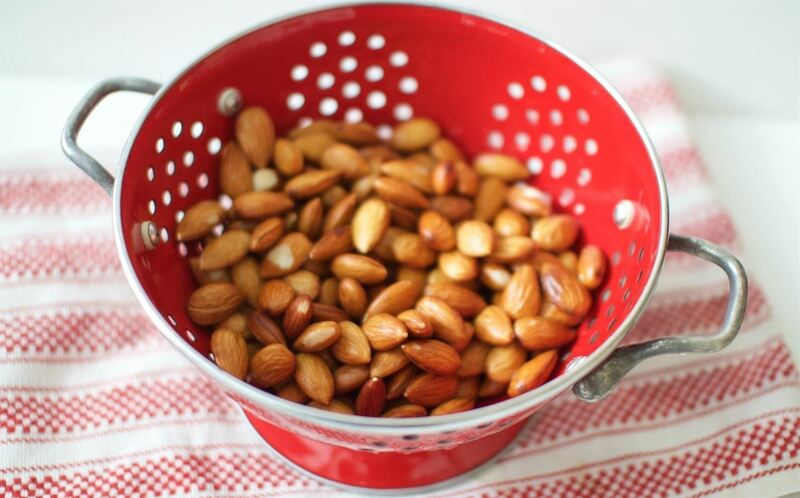 Drain and rinse the almonds the next day and get ready for the fun part. 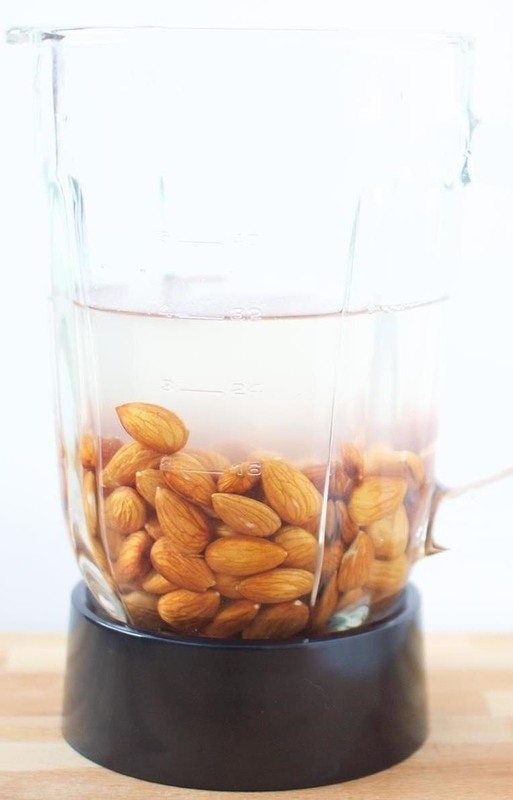 Place your drained almonds in a blender with 3 cups of water. 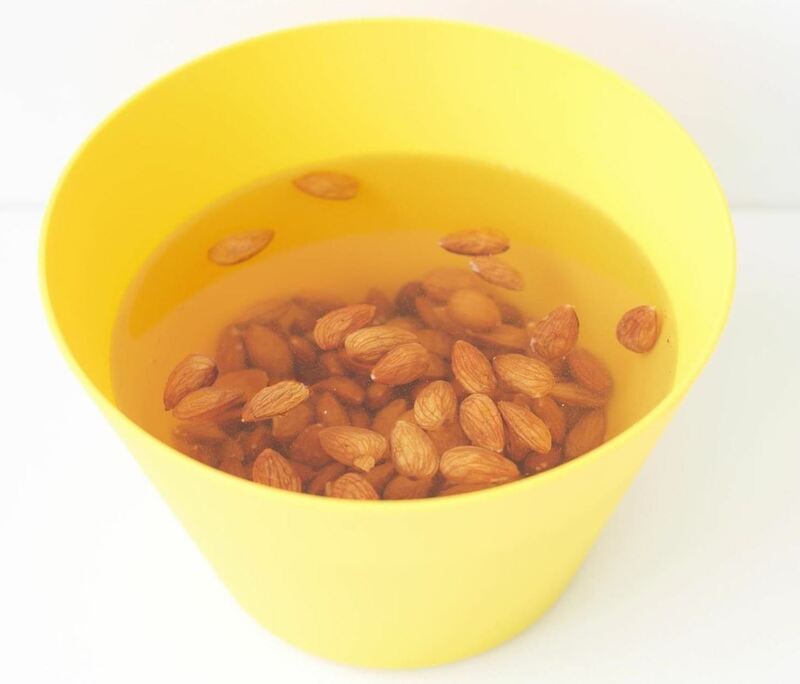 Blend the water and almonds together until the almonds are well-processed, about 1½ minutes. It's starting to look a lot like milk now! Pour your milk into a French press, then let it sit for about 3-5 minutes to settle. You'll notice it's much more difficult to push down than coffee normally is in the French press. But take your time, go slowly, and keep pressing; the end result will be worth it. Depending upon the make and quality of your French Press, you might find this pressing process slightly difficult. Your almond pulp might also get caught at the top of the lip before you pour (in which case, remove it, set aside, and keep pressing). 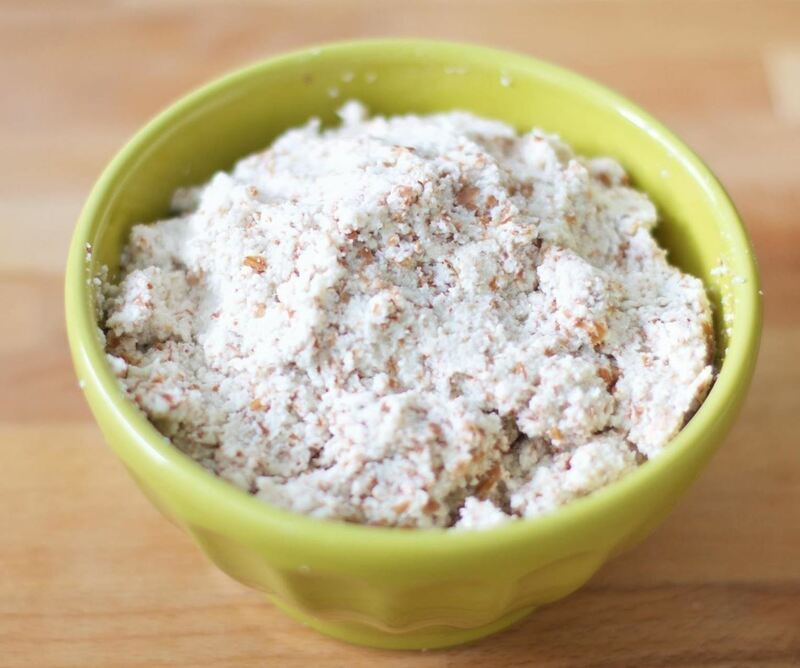 Once your almond meal is separated from your milk, you're ready to enjoy. The milk will be a bit thicker in consistency than store-bought almond milk and will more closely resemble the taste of creamer. 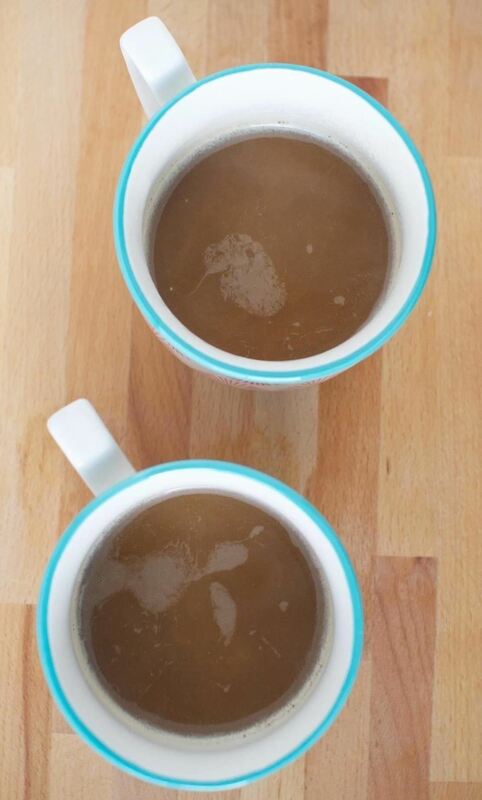 We've chosen to enjoy our freshly-made almond milk with coffee, but you can substitute yours in any recipe intended for cow's milk—or just on its own. It's really that good. 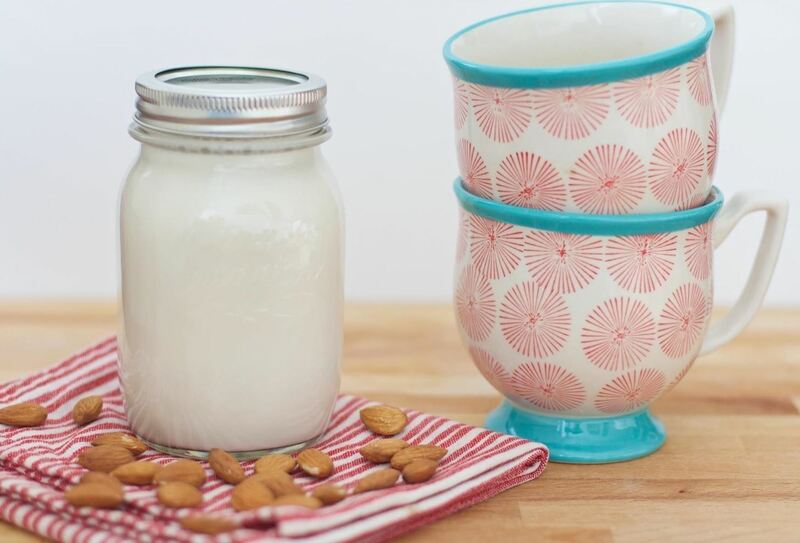 Store the remaining almond milk in a mason jar or any airtight container you own and keep it refrigerated; the milk will be good for 7-10 days. As for the leftover almond pulp at the bottom of the French press... don't toss it out! If you dehydrate it and turn it into almond meal, it can be used to make bread, pancakes, cookies, crackers, and as a crust for fish and chicken. Waste not, want not. We hope this easy hack has you eager to ditch the store-bought stuff and opt for the homemade instead—the creamy, thicker consistency makes it an excellent substitute for regular milk while making it much more satisfying than the commercial kind. 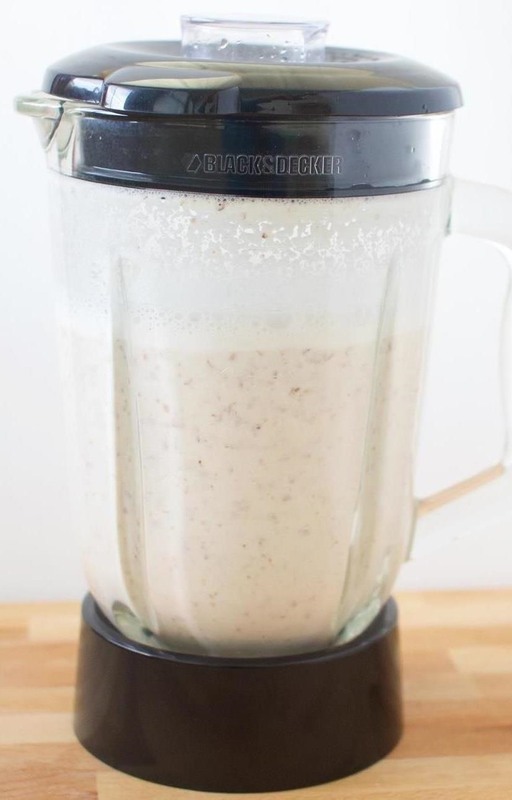 Let us know if you've tried making your own almond milk in the comments below, and share your favorite recipes that include almond milk as well. Hi, could this work with DIY oat milk too please? Hi, would this work with DIY oat milk too please?